This is a lossless scalable vector image. Base size: 800 × 480 pixels. 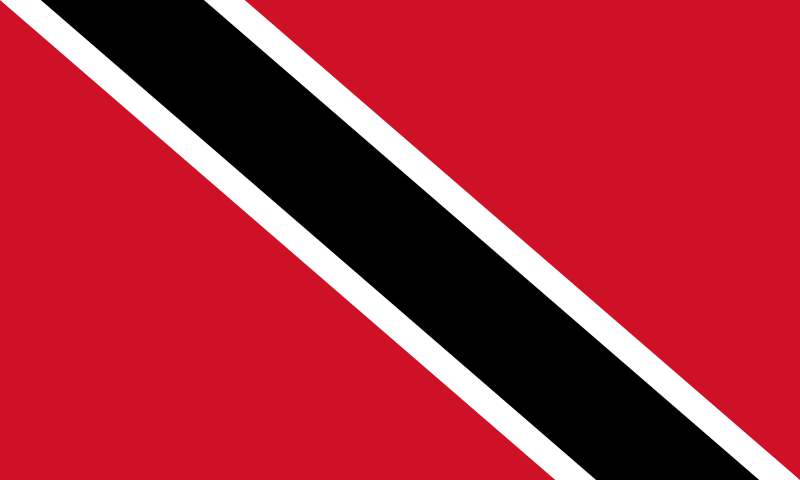 English: Flag of Trinidad and Tobago. where w = width of the flag. All other dimensions can easily be derived from this.